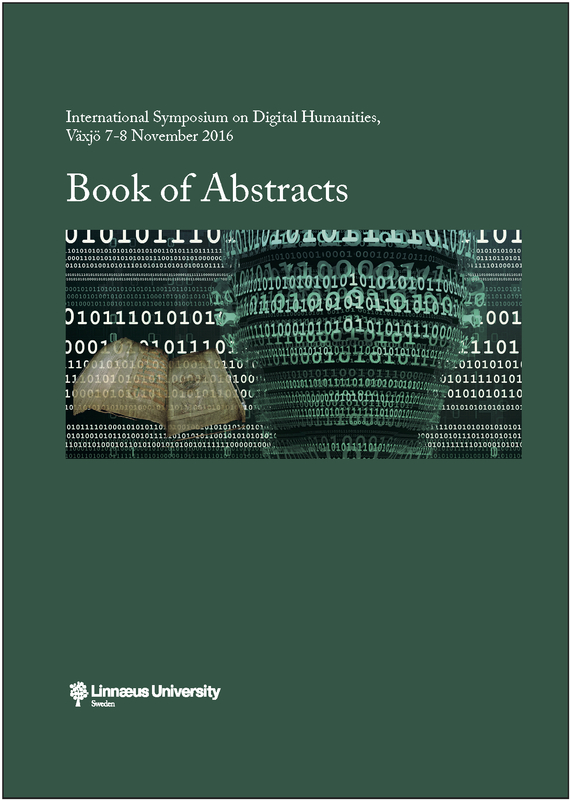 How do Digital Humanities and digital research infrastructures fit? How much tech, how many researchers, how many partners does it take to forge a dynamic and scalable network, with a fitting layer of services? Digital Research Infrastructure for the Arts and Humanities, DARIAH-EU is built for researchers, by researchers – the presentation will give an impression of mission, scope, dynamics, and challenges of DARIAH-EU. And suggest how to collaborate on European strategies for digital transformation in the arts and humanities.